On December 15th2013 the world woke up to reports of an attempted coup d’état on President of South Sudan, Salva Kiir (left). 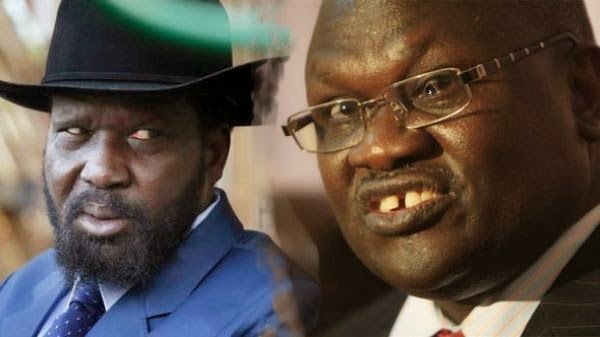 As more information surfaced, we learnt that the ‘rebels’ attacking the government were being commanded by former Vice President Riek Machar(right). The former Vice President and the President are from different ethnic groups; Machar belongs to the Nuer tribe and Kiir to the Dinka. This is the prototypical African problem. All over the continent populations have been brought to their knees because of their so called leaders fighting along ethnic lines. It is becoming more and more evident that the African mindset is “my tribe first, and then my country.” It defines us, it is the silent regulator on how we conduct business on a day to day basis, and it determines who we marry; who we are friends with. Besides the fighting in South Sudan this has been witnessed across the continent in Rwanda where the Tutsi and Hutu brutally massacred each other in the 1994 genocide; 1,000,000 lives were lost. Another example of Africans fighting along ethnic, tribal and religious lines is in the recently concluded Ivorian Civil War which pitted the Christian Southerners against their Muslim Brothers in the North, 3000 lives were lost. I have tried relentlessly to understand how one human being can kill another human being in cold blood simply because they are different in religion, or tribe or clan. As negotiation talks between Machar and Kiir in Addis Ababa, this should be the focus. 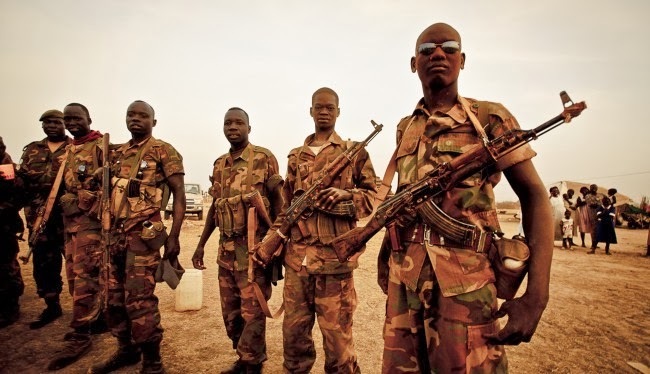 A peace agreement or a ceasefire will not last forever until the people of South Sudan break free from the tribal chains instilled by their leaders. As a direct result of the violence 1,000 people have lost their lives and 200,000 have been displaced. It is time this senseless violence ends for good.